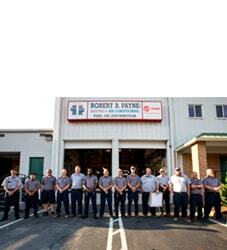 Best Air Conditioning & Heating Service Fredericksburg, VA | Robert B. Payne, Inc. When you want quality air conditioning and heating service in Fredericksburg, VA, you want Robert B. Payne, Inc. We have a reputation for getting the job done right the first time. Furthermore, our HVAC services have proven affordable. Everyone – residential or commercial – deserve access to high-quality repairs, installation, and maintenance! Since day one, our focus has been on your satisfaction. We want to you enjoy peace of mind knowing that your heating or cooling system will work considerably better after we leave. With this in mind, know that Robert B. Payne, Inc. is just a phone call away. We dispatch experienced technicians quickly, so you never have to worry! 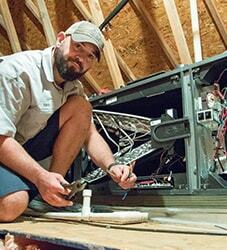 Professional installation for an HVAC system is crucial. This is not a do-it-yourself job. With professional service, you’ll enjoy an extended lifespan, fewer repairs, and higher energy efficiency. The peace of mind you’ll enjoy cannot be ignored! Your system’s air filter should be changed monthly. If you’re unclear as to how, we’ll show you during our routine maintenance visit. Furthermore, during the same visit, we’ll completely clean the system and check for any glaring issues in the process! 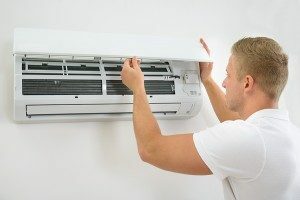 When your heating and air conditioning system fails, it often leaves the premises uncomfortable. You may also endure higher-than-average utility bills, which no one likes dealing with. Never skimp on repairs. We’ll send someone by once you call. Our team are equipped to handle all manner of troubles, ensuring your system is running smoothly before we ever consider leaving! 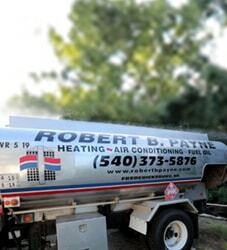 Trust in Robert B. Payne, Inc. for affordable air conditioning and heating service in Fredericksburg, VA! Give us a call now at (540) 373-5876! We serve entire Fredericksburg, VA 22401, 22402, 22404.